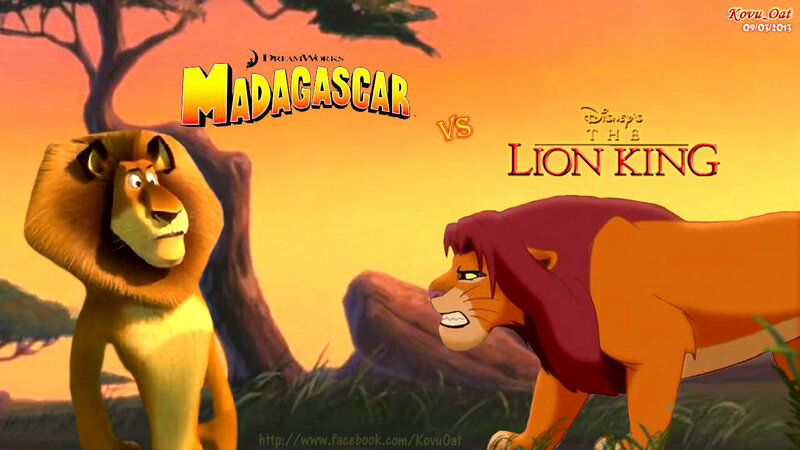 Simba vs Alex:Battle Lions. The battle of two lions. HD Wallpaper and background images in the o rei leão club.